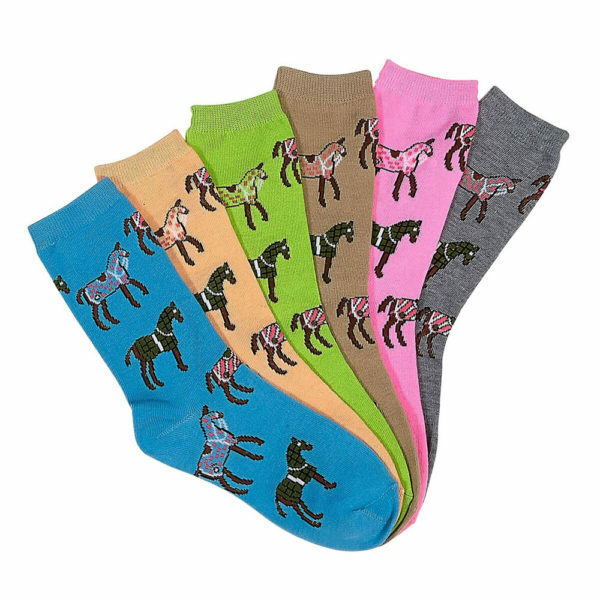 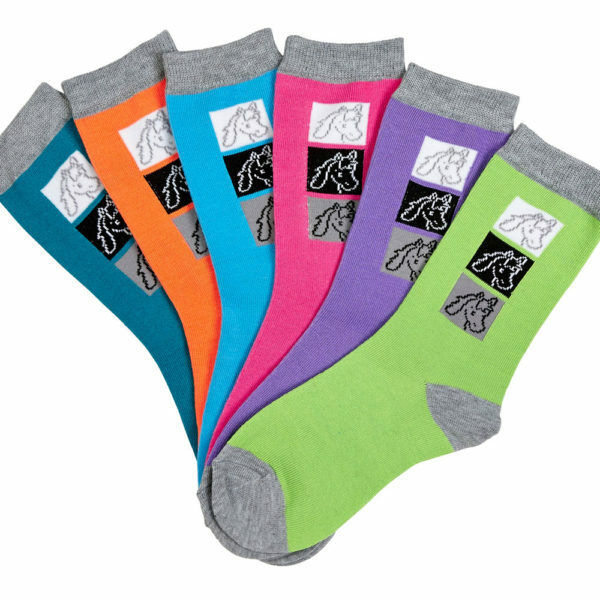 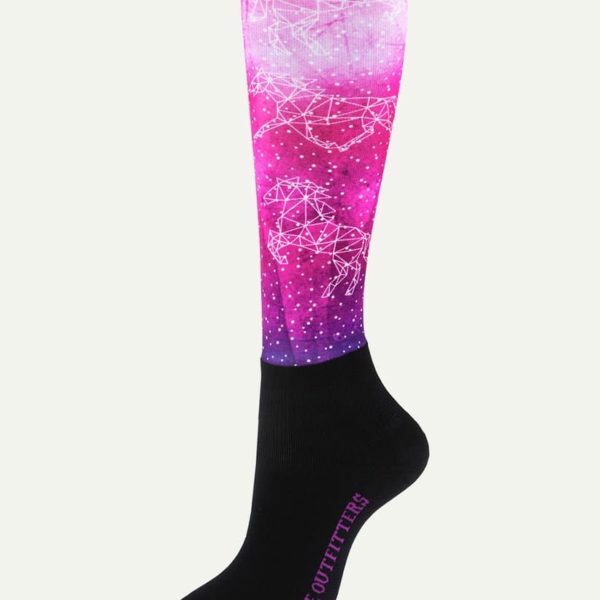 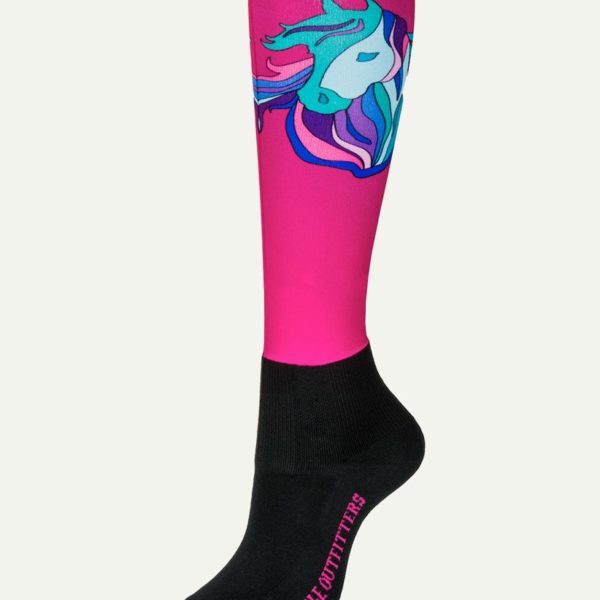 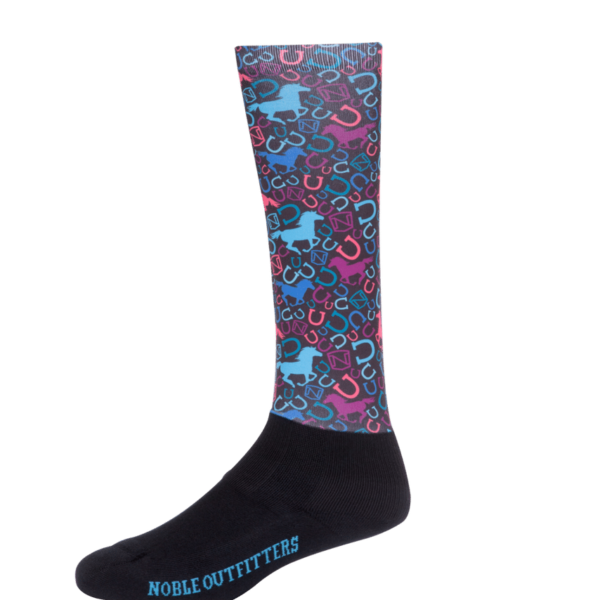 Equine Couture Riding Boot Socks. 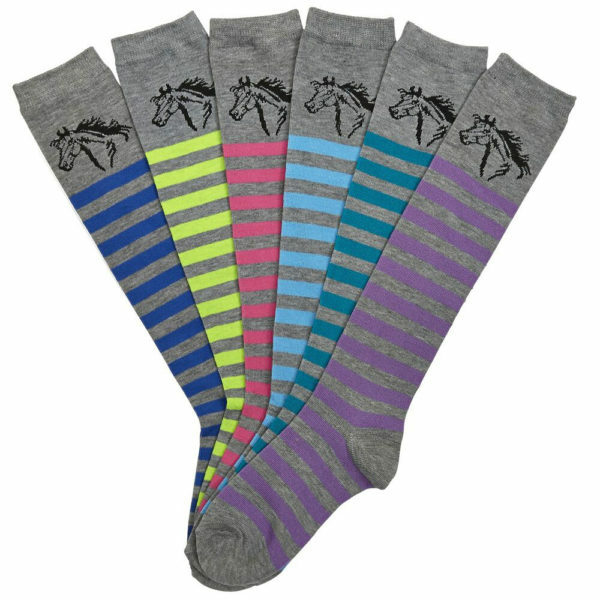 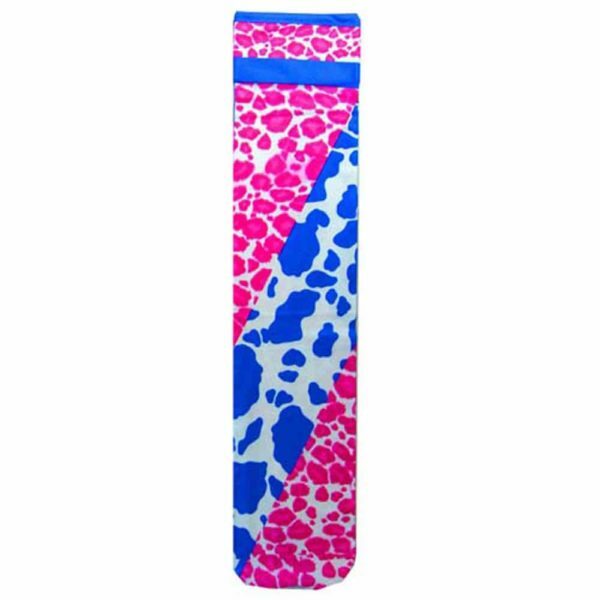 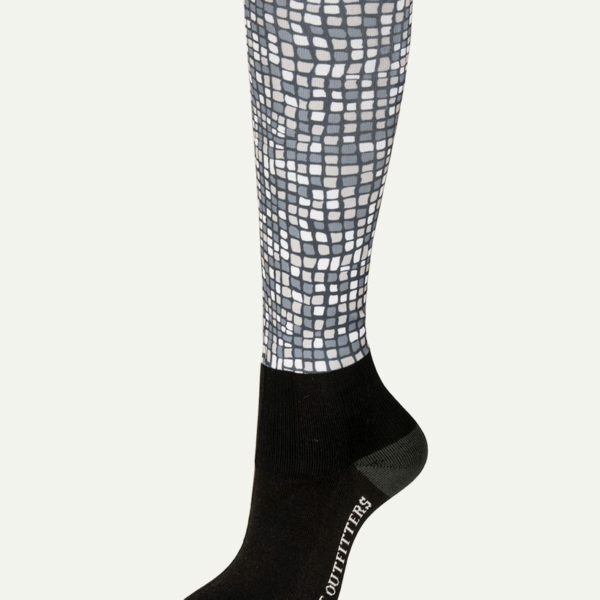 Keep your feet dry and warm under your riding boots with these riding boot socks. 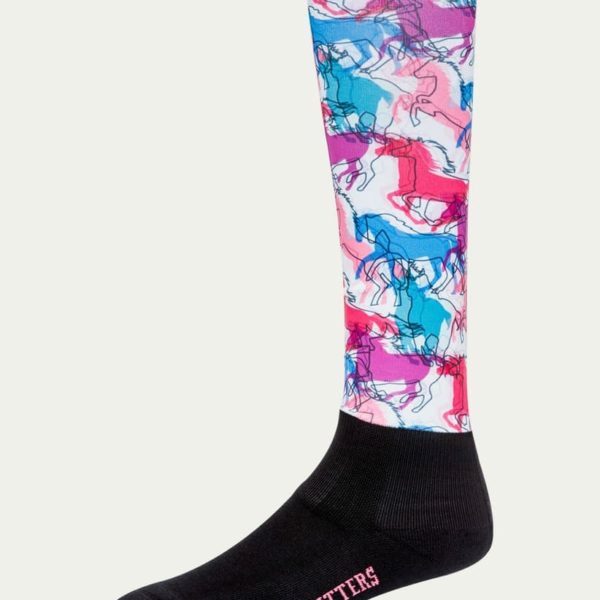 Smooth over breeches and under boots.